Whoa. This movie looks incredible, like an indie version of Her, but somehow not stealing its ideas while still using its moral. Mae Whitman’s face isn’t widely-known, though her voice is, making her perfect for this role; she’s Tinker Bell in all the Pixie Hollow movies, in case you didn’t know. 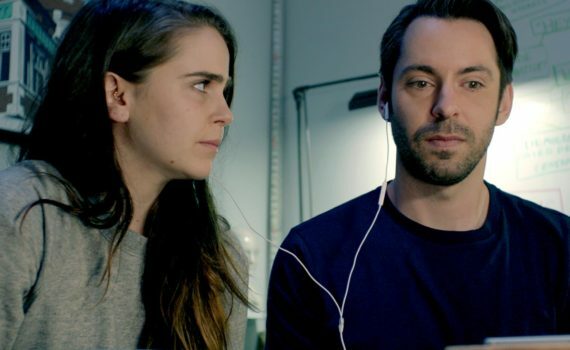 Martin Starr is another underappreciated talent: Freaks and Geeks, Knocked Up, I’ll See You in My Dreams. I’m ready for this film to shine.